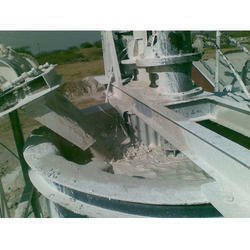 We are a leading Manufacturer & Exporter of Wet Grinding Plant such as Grinding Plant and Grinding System from India. 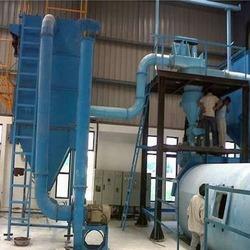 Our firm has gainer rich industry experience in the field of manufacturing and exporting Wet Grinding Plants. Technologically advanced these pants are equipped with world-class components. The range we offer has been sternly tested and analyzed on pre-defined quality parameters. 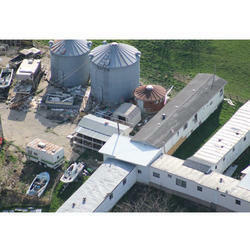 These plants are known for their easier maintenance, high performance and sturdy construction. More than ten years of experience becomes evident in many plants supplied all over India. KINC is recognized nationwide as a specialist in wet and dry grinding technologies for the most wide-ranging bulk materials, industrial minerals and ore. We offer complete turnkey projects, single machinery. Grinding systems from KINC include scrubber, washing screen, ball mill or vertical mills, media separator, vibratory screen, hydro cyclones, vertical spirals, de-watering units and material conveyors. Together with systematic research and development our efforts are aimed at optimized economic systems. Customized for each application numerous wet grinding. 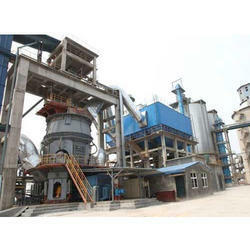 Looking for Wet Grinding Plant ?